Bali is one of the most sought after destination for a wedding. 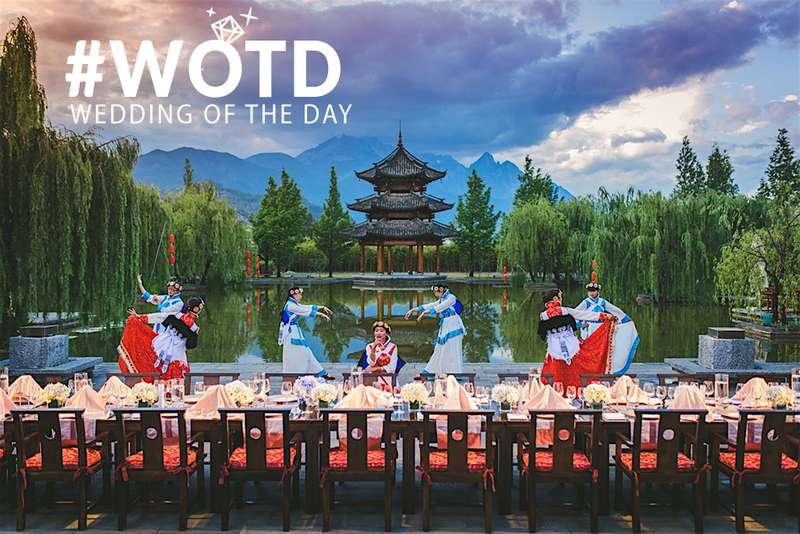 From cliff-top venues to beach weddings, there are countless gorgeous places to celebrate your special day. Our Bali actual-day wedding photography packages are extremely popular and you can read on to find out more about our prices and photographers! This is our most basic package that is suitable for couples who are planning to have a short ceremony or a simple solemnisation. Most of our couples prefer longer durations to capture their preparation process as well as the actual wedding ceremony. This is our most popular package as the duration is just enough to capture all the little moments before the wedding as well as the ceremony itself. Our actual-day team always consists of 2 photographers so that we can capture every one of those precious interactions! For the couples who are planning to have an intimate dinner affair after your ceremony, this package will be just right! The photographers will be following you throughout the day and capturing all the finest moments. We definitely don’t want to miss out on your amazing after party! We have done actual-day shoots for thousands of clients so far and have produced nothing less than the best quality service and photos. Here are what our clients have to say! For more reviews, do visit our Bali destination wedding page! 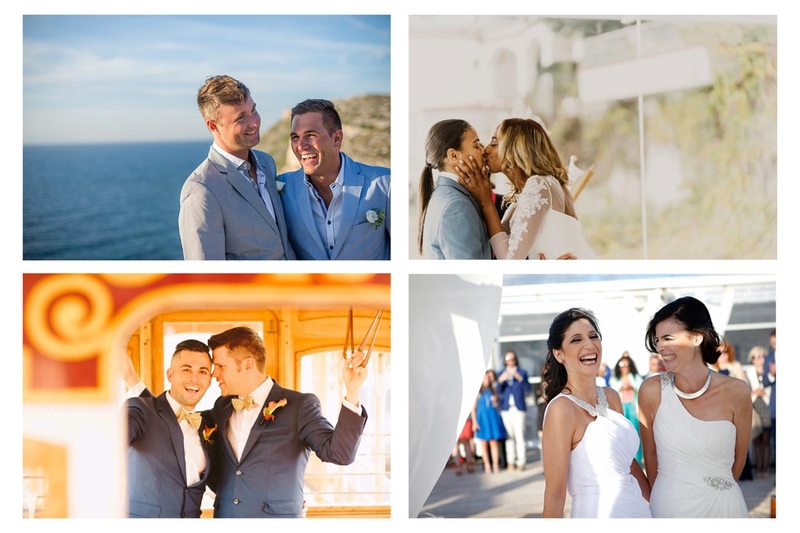 You can also take a look at all our photographers’ masterpieces over here, each one of them have a different photography style and you are sure to find one that suits you! 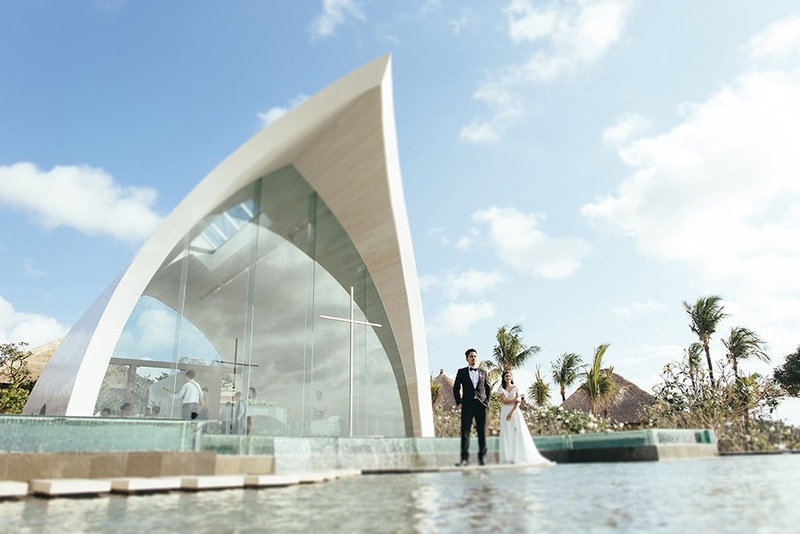 There are countless luxury resorts to host your wedding in Bali and you will be spoilt for choice! 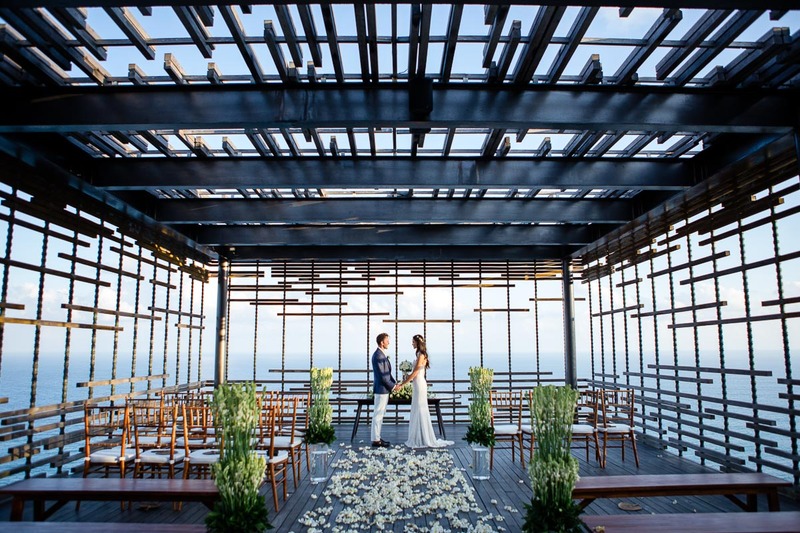 Here are some of the articles of wedding venues in Bali that we have written that may give you some inspirations. 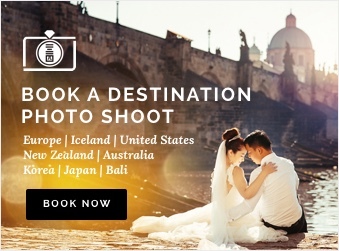 Book A Bali Wedding Photographer! If you are looking for a pre-wedding or wedding photographer, head over to our website to enquire! We also do photoshoots at many other destinations besides Bali!